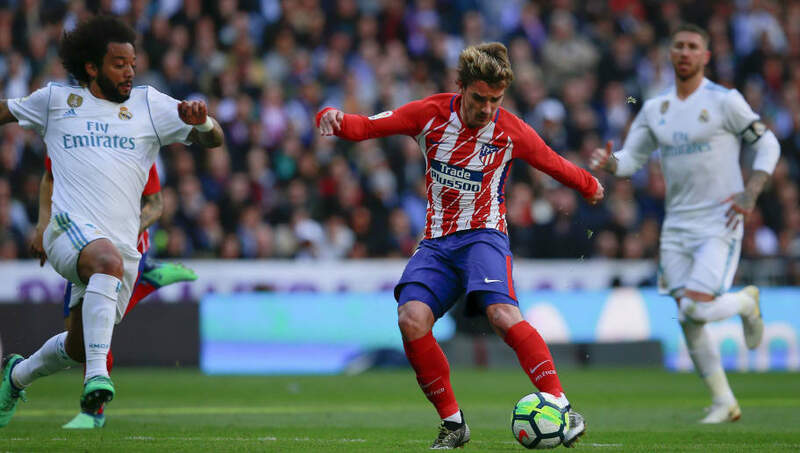 Atletico Madrid host rivals Real Madrid at the Wanda Metropolitano stadium on Saturday, in what is expected to be a captivating encounter in the 222nd meeting of the two clubs. 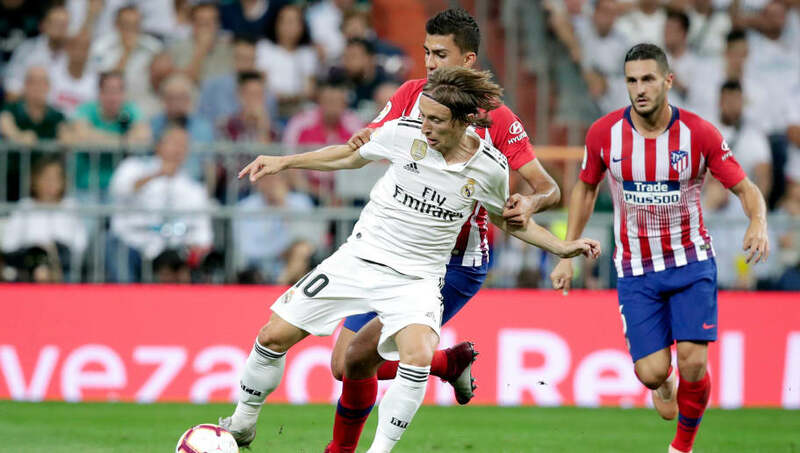 The corresponding fixture between the two sides at the Santiago Bernabeu ended in a stalemate as neither side were able to break the deadlock in what was a tight game. With both Los Rojiblancos and Real needing a win to keep in touch with current league leaders Barcelona, we take a look at three key battles which could decide the outcome of Saturday's Derbi Madrileno. Following the departure of Cristiano Ronaldo to Juventus in the summer, Real have struggled to replace the goalscoring expertise of the five-time Ballon d'Or winner, with the likes of Gareth Bale and Isco failing to deliver this season. Yet with the shadow of the Portuguese star gone from Los Blancos, Karim Benzema has experienced a resurgence in form in front of goal, scoring 18 during this year's campaign and six in his last four. 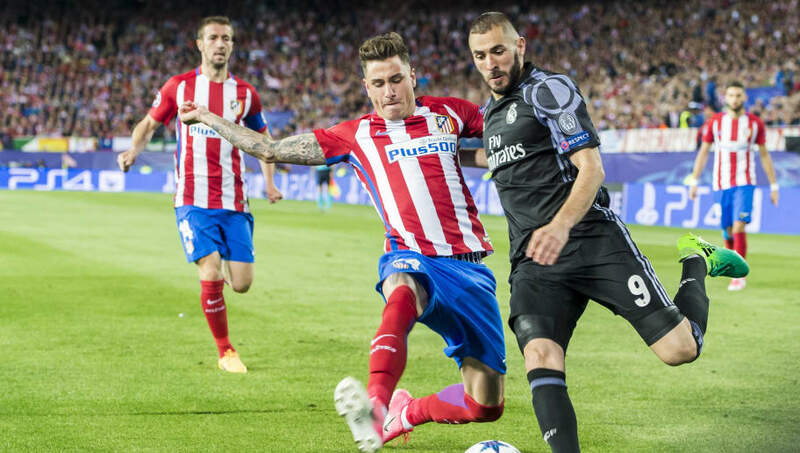 However, the real test for the Frenchman to prove his importance for Real will come against the almost unflappable figure of Jose Maria Gimenez who has grown into one of La Liga's finest defenders alongside countryman Diego Godin, since moving to Atletico six years ago. Arguably Atletico's most important player, Antoine Griezmann has been nothing short of brilliant this season, scoring 16 goals whilst also providing eight assists for his teammates. The French forward's World Cup triumph in Russia last year has undoubtedly giving him the confidence to elevate his game to the levels of consistency that he is now demonstrating in La Liga. 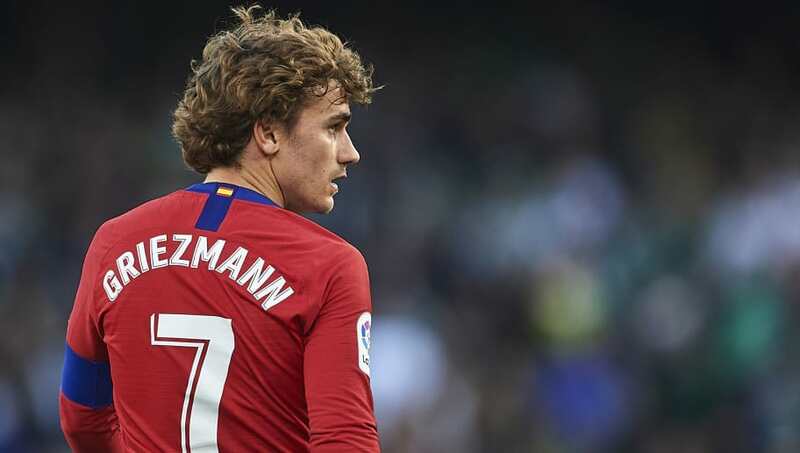 However, if Griezmann is to fire his side to a famous victory at the Wanda Metropolitano, he will have to outsmart Sergio Ramos who has recovered well from a poor start to the season defensively to score a remarkable total of ten goals in all competitions. 2018 was an incredible year for Luka Modric who won the Champions League with Real before helping Croatia to their first ever World Cup final in the summer, earning him the Golden Ball for his performances in the tournament and later the Ballon d'Or. The 33-year-old has been in good form this season, despite Los Blancos blip, as his tireless energy as well as his abundance of quality have helped Santiago Solari's side reach the semi-finals of the Cop del Rey and the last 16 of the Champions League. Yet in the form of Atletico's hugely impressive Rodri, who has already made thirty appearances for Los Rojiblancos since joining in the summer, Modric faces an intriguing battle which could easily decide who takes the bragging rights in the Derbi Madrileno on Saturday.